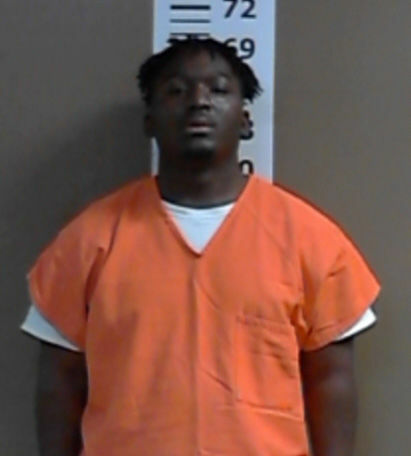 The fourth suspect in a July 2017 double homicide in DeBerry has been extradited to Panola County to face charges in the case. Reportedly, 22-year-old Marlon Latwaine Kelly of Bossier City is charged with capital murder of multiple persons and aggravated assault with a deadly weapon. His bond was set at a total of $5.1-million.